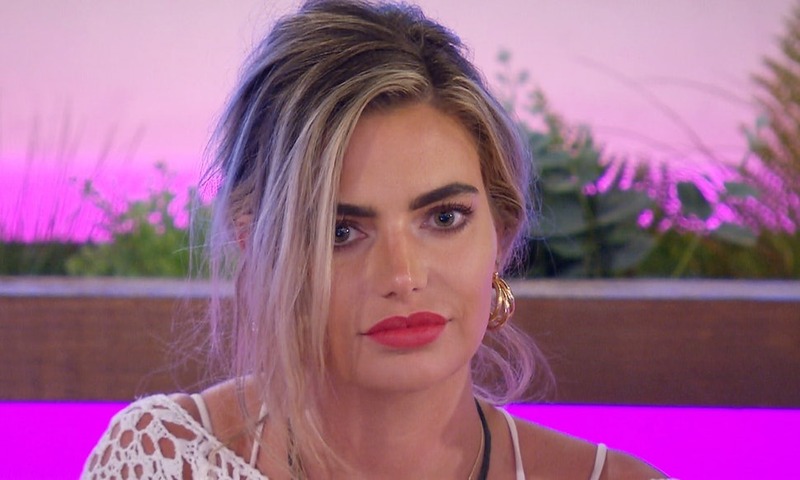 Love Island’s Megan has reportedly had £40,000 worth of cosmetic surgery done. According to The Daily Mail, Dr. De Silva, a facial surgeon, used his expertise to have a look at what he believes the star has had done. First Silva believes the blonde bombshell splashed out £8,000 on a nose job and another £8,000 on chin reshaping. The surgeon also said she would have likely spent £9,000 on dental veneers. It looks like Megan has had her ears pinned back, a procedure which would cost a pricey £3,500. The surgeon suggests that her breast augmentation would have cost an average £6,000 pound. Botox, cheek and lip fillers also feature on the extensive list of jobs she’s had done. Fans of the hit show flocked to social media in shock when an old image of Megan resurfaced, which showed her prior to having surgery. She is reported to have had several sugar daddies over the years and had a boyfriend upon entering the villa.